NEW ZEALAND, Wellington, October 20, 2017 – Leading games publisher PikPok® today announced that their game Into the Dead® 2 has hit 6 million downloads across Google Play and the App Store in its first week of release. Into the Dead 2 is the sequel to Editor’s Choice and smash hit, Into the Dead, which was originally released in December 2012 and which has achieved 75 million downloads to date. 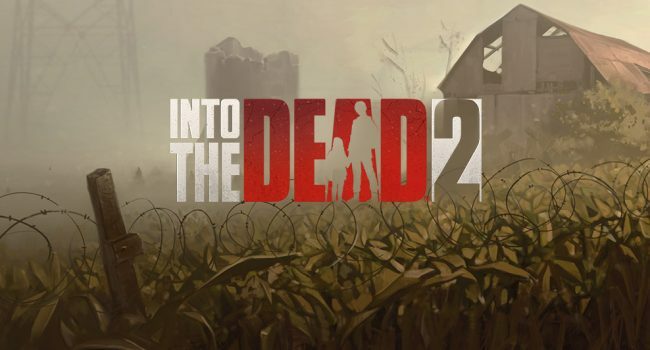 Following the gruesome style of the first game, Into the Dead 2 sees the addition of an evolving narrative, deeper gameplay, and highly crafted levels, offering players even more of an immersive and action-packed experience than the fan favourite original.